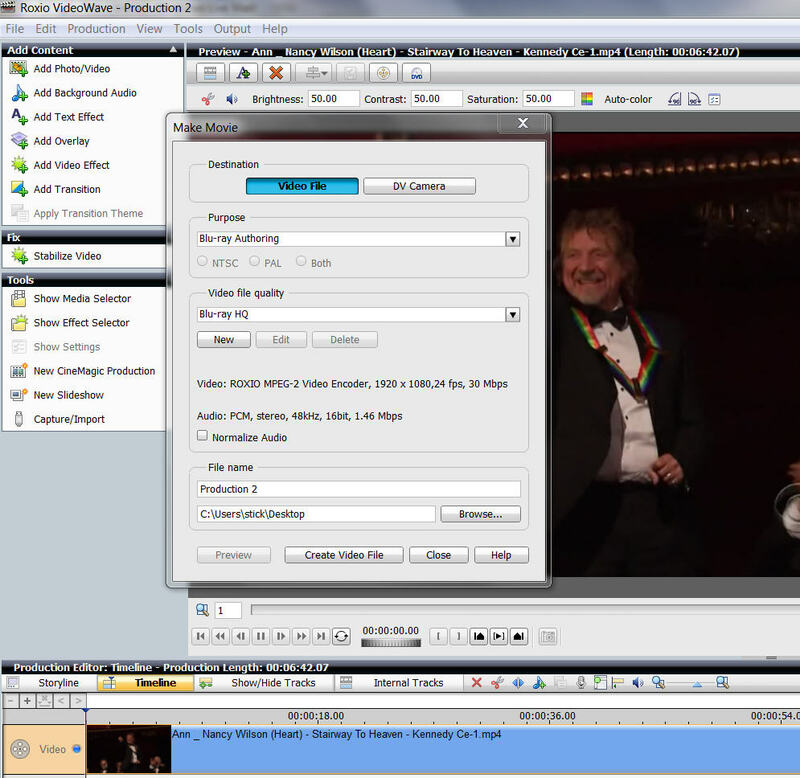 I'm encoding a video using Videowave in Creator 11 - MPEG-2 1920 x 1080i 25 fps. When completed this plays back smoothly and all appears well. I then attempt to burn a Blu - Ray (I've used the AVC and MPEG options) using the software option at High Quality and there is a stuttering, jerky feel to the video when it plays back. I've tried changing the framerate but that then runs smoothly for a few frames before then appearing to make a larger "jump". I'm burning to an ISO first, then to disc, to no avail - anyone have any suggestions? I'm not following why and what your doing? How long in play time is your project? If your in videowave burning to a image file do pic # 1 below. The next two pics would be loading the image into My DVD and what that should look like. Now re-explain why and what your doing? I'm following the steps above almost exactly, except rather than encode the video using Blu Ray HQ I'm choosing High Defininition in Videowave MPEG-2 1920 x 1080 25 fps. I'll use the settings you suggest and report back. Hi, I've tried it with a movie that's 6 minutes long and one that's 1.5 hours long, no difference. What are your source files? 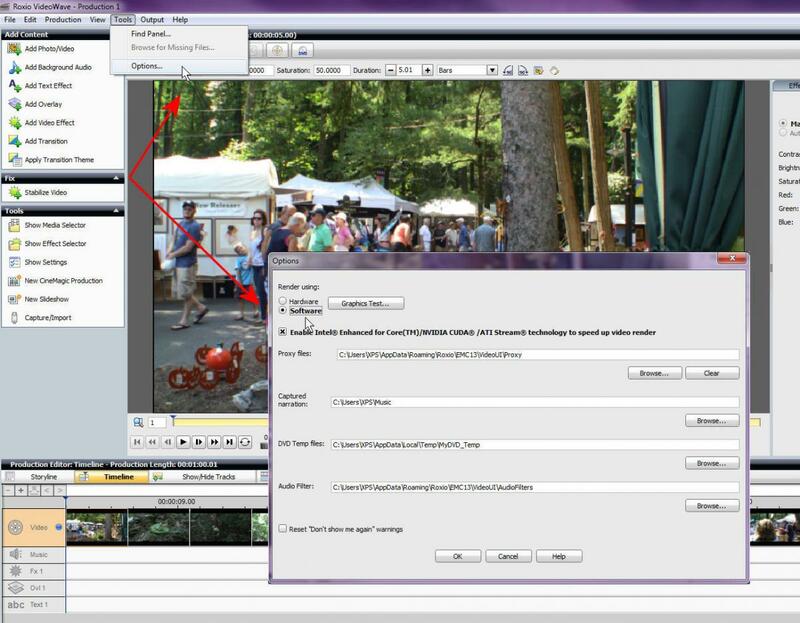 Do you have anything else running on your computer when you are rendering (encoding) the video and that may have a periodic activation - something like e-mail. or a frequent activated back up program? There may be something taking the focus of your computer from the rendering. You could watch the Windows "Task Manager" to see if anything is drawing away from the encoding. Is thew stuttering in the ISO file (watch that with the latest version of the free VLC player) or on the computer or on the Blu ray player? If the Blu Ray player, how is it connected to your Monitor/TV? I'll check the background programs, thanks. Thanks all, I've rendered an ISO with the settings suggested by Digital Guru , same results as before I'm afraid. 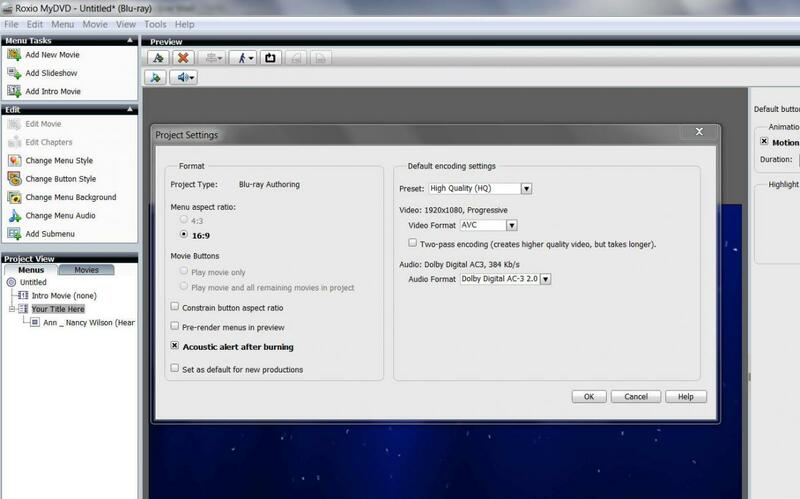 Could you upload a portion of that raw video to Google drive PM me a link to download it and I will run it through my C2011 Pro? Thanks - I've sent the link. Appreciate the help! Could you post the link here as others may also have an idea on where the problem lies. I've not had a chance to take any of the steps above yet but will do so asap. The problem seems to be Marks PC. I downloaded the file encoded it to a BD DVD image file and the video has no 'stutters'! I have uploaded it for Mark to download and burn to a BD DVD disc. There is no "stuttering" when I play Marks video that he had uploaded to google drive when played on my computer or on my Smart TV. The iso will not play on my computer but does play on the Smart TV but with stuttering, especially when there is panning. Will your VLC play any BD image iso file? My VLC won't play any BD image iso file on it's own even after placing the KEYDB.cfg file and the libaacs.dll file placed in the correct location with VLC version 2.2.1. 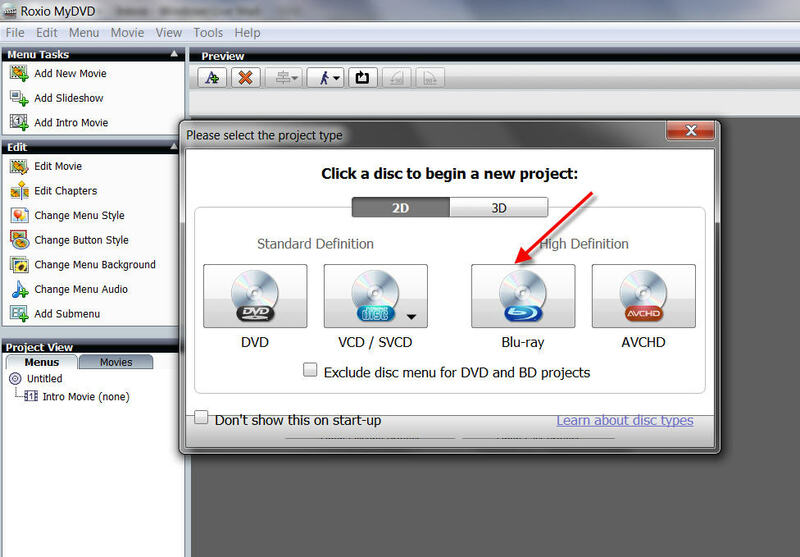 That said if I mount Roxio C2011 Pro made BD image iso with VirtualCloneDrive VLC plays it. I mount the Roxio C2011 Pro made BD image iso with VirtualCloneDrive. Once mounted I play it in Power DVD 12, it plays flawless. I burned the Roxio C2011 Pro made BD image iso with ImgBurn to a BD-R disc and it plays fine on the PC with Power DVD and in a settop player. I don't see any stuttering on Marks file or my created file. What I do see is a bit of blurriness on Marks file and my created file when he is panning. myguggi - thanks - that's exactly the problem. I'm no nearer to fixing at this stage. Mark did that first off, Jim.